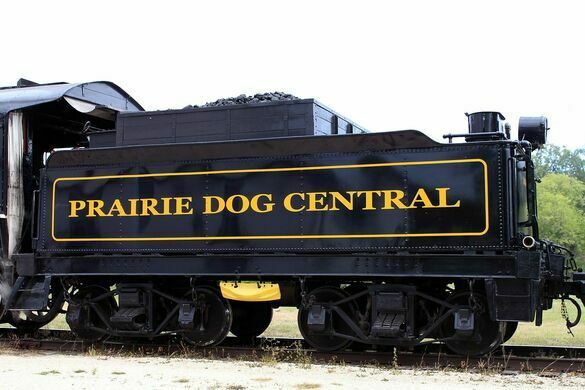 The Prairie Dog Central Railway is a short-line heritage railway operating out of Inkster Junction Station in Rosser, Manitoba. 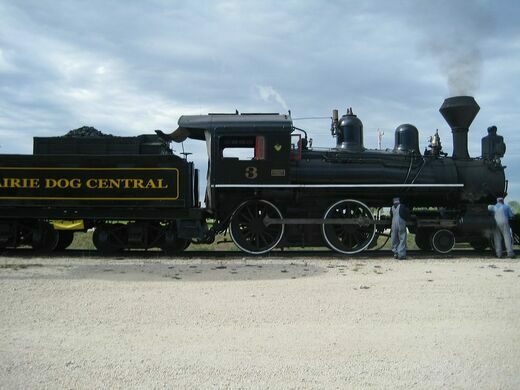 It’s home to some of the oldest operating locomotives in North America that still run on a regular schedule. 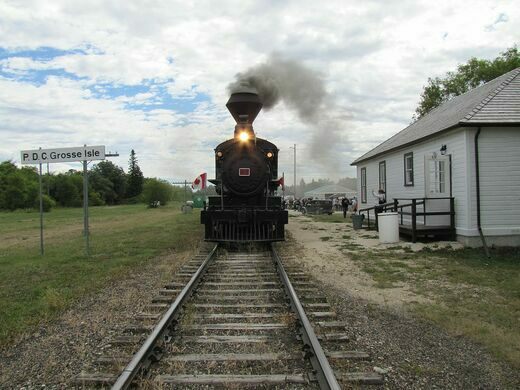 The Prairie Dog Central Railway has been operating since 1970, with only a two-year hiatus in its 50-year history. 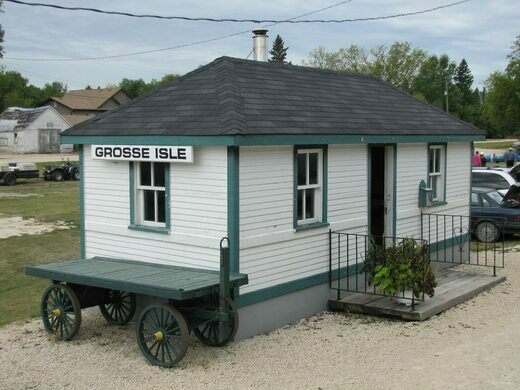 Owned and operated by the Vintage Locomotive Society Inc. (VLS), the heritage railway runs historic locomotives from Inkster Junction Station to the rural community of Grosse Isle. 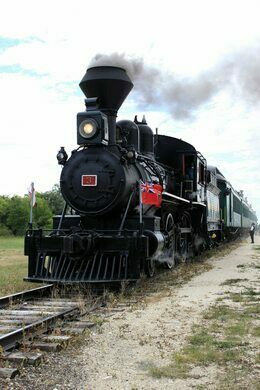 The pride of the railway is Locomotive No. 3, a 4-4-0 built in 1882 by Dübs and Company in Glasgow, Scotland. 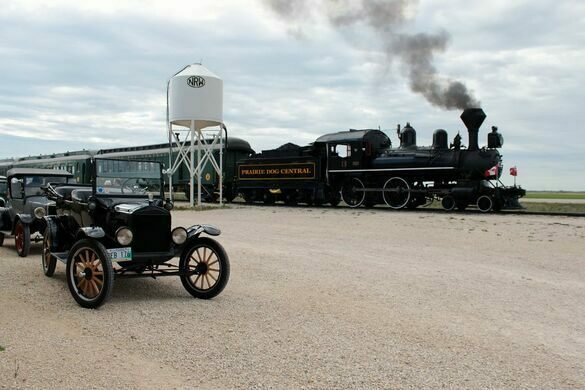 It was shipped across the Atlantic that same year, arriving in Montreal before traveling along a circuitous route to reach the Canadian Pacific Railway. It first had to head down into the U.S. and south of Lake Michigan, then up through Minneapolis and onto Emerson, some 60 miles south of Winnipeg. No. 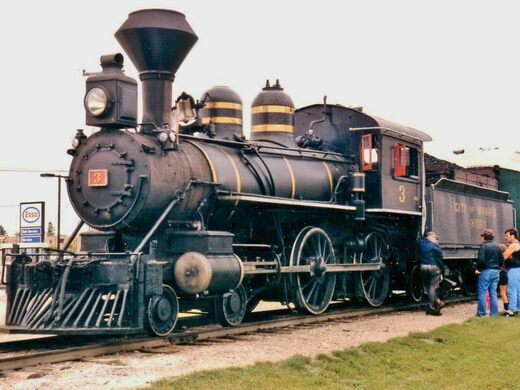 3 has the honor of being the oldest operating steam locomotive in Canada. The railway owns five locomotives in total, including two GP9 diesel locomotives: Locomotive 1685 and Locomotive 4138, built in 1957 and 1958 respectively. The restored wooden coaches and passenger cars, meanwhile, were built between 1901 and 1913, and retain all the historic charm of times gone by. Inkster Junction Station is located on Prairie Dog Trail, off Park Royale Way. The Prairie Dog Central operates at weekends during the summer, taking passengers from Inkster Junction to Grosse Isle, a roundtrip of about four hours. There’s a 75- to 90-minute stopover at Grosse Isle, where local vendors sell their produce, handicrafts and home-baked goods. 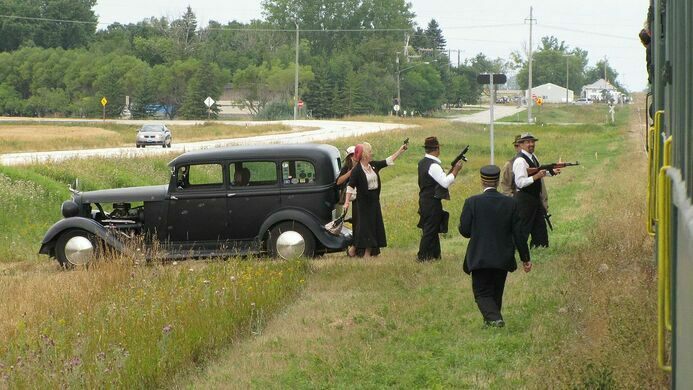 Keep an eye out for special events, which include train robberies carried out by daring cowboys and armed hold-ups by Bonnie and Clyde. Rail enthusiasts can also participate in the “Engineer for a Day” program.